We hope our readers had a safe and enjoyable Labor Day weekend. 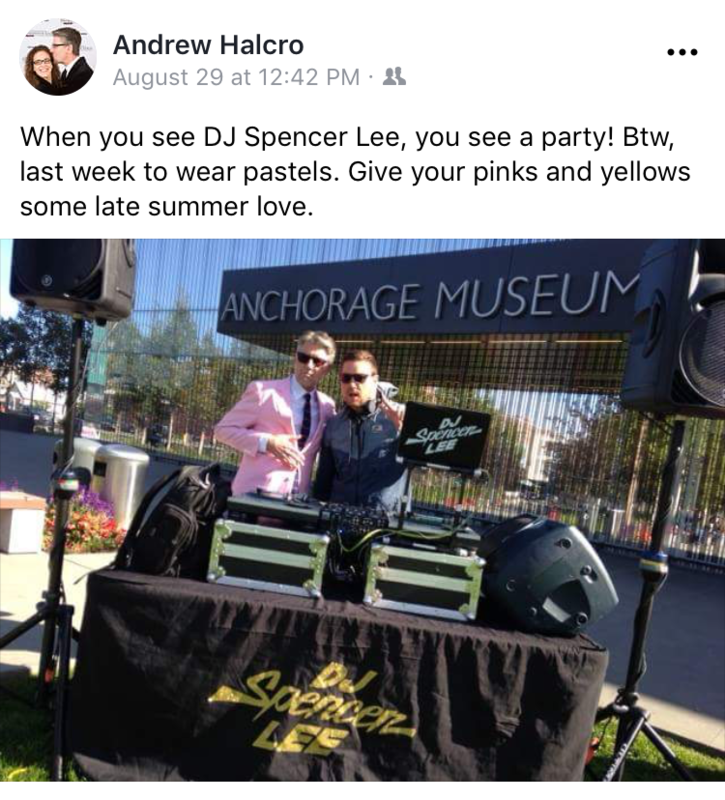 Don’t forget to heed the advice of Anchorage’s resident fashion guru and put those pastels away until spring. Look mom! I think I’ve made it! 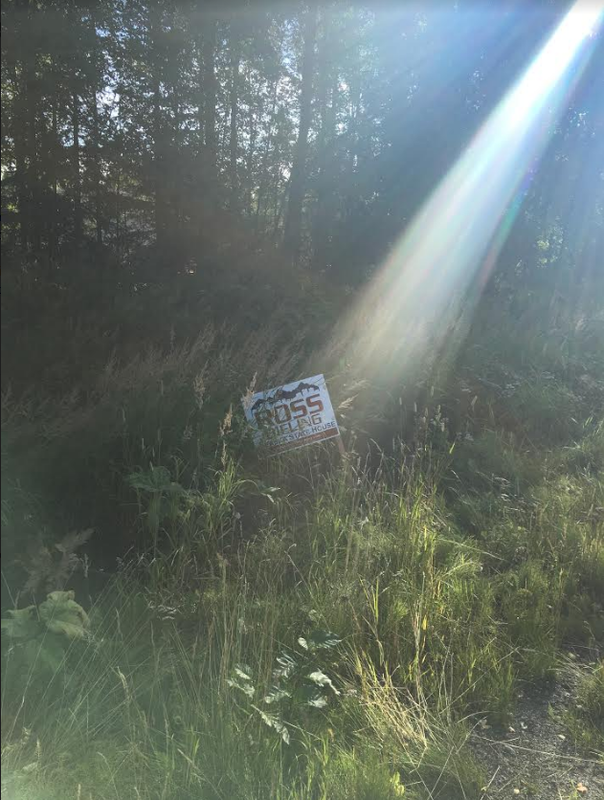 Also, Ross, thanks for reading and please CLEAN UP YOUR DAMN SIGNS ALREADY. 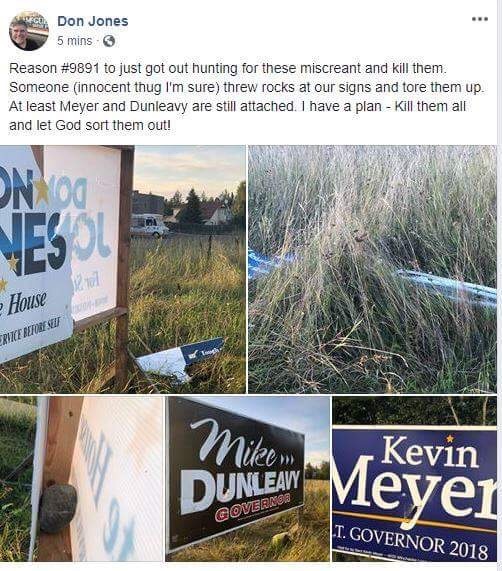 Speaking of District 28, here’s a post from someone we presume is a Bieling supporter. 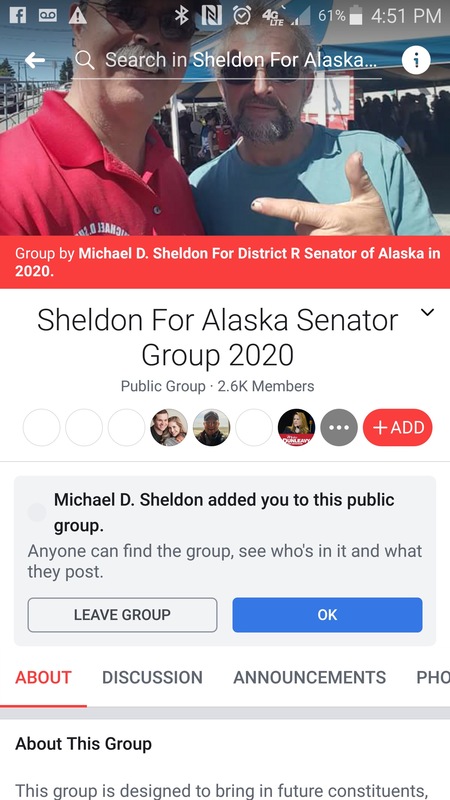 If you’re from Anchorage and haven’t already joined the Facebook group Anchorage Scanner Joe, you probably should. 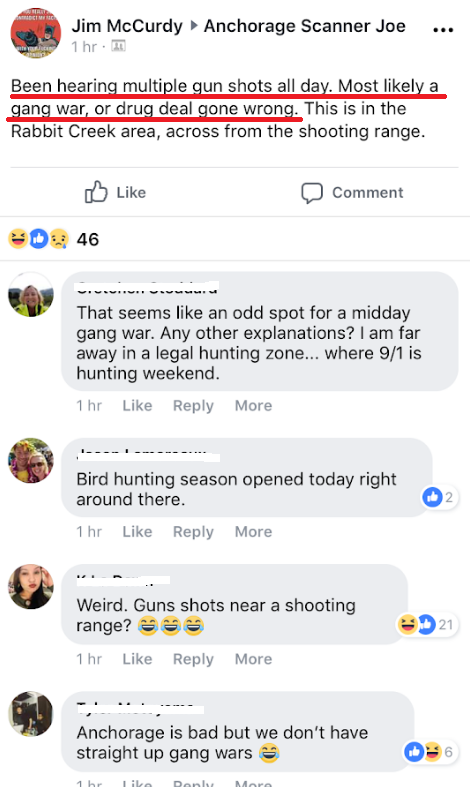 It’s like Nextdoor but next level. 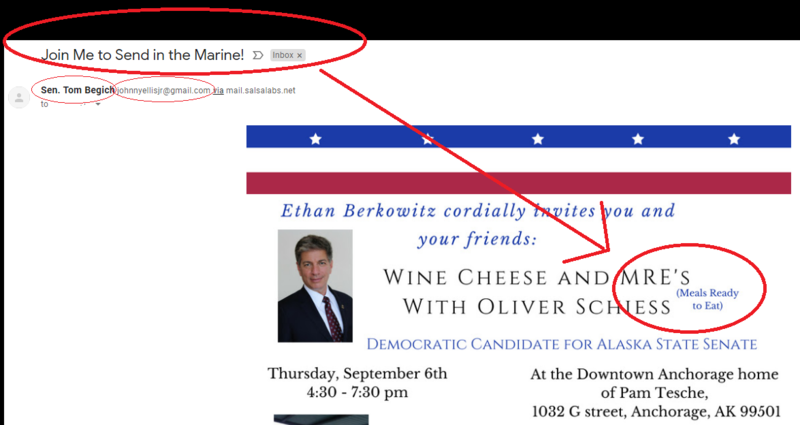 Several tipsters received this email invite from Senator Tom Begich, but the email address is actually from former Senator Johnny Ellis, all on behalf of Anchorage Mayor Ethan Berkowitz. And they have to tell their folks who support the military what an MRE is? Sheesh. 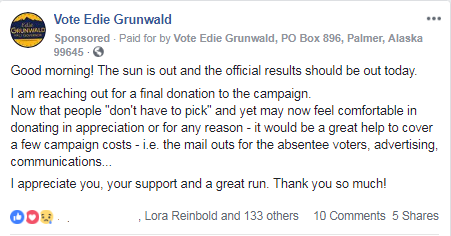 The Representative Harriett Drummond profile pic plot thickens. 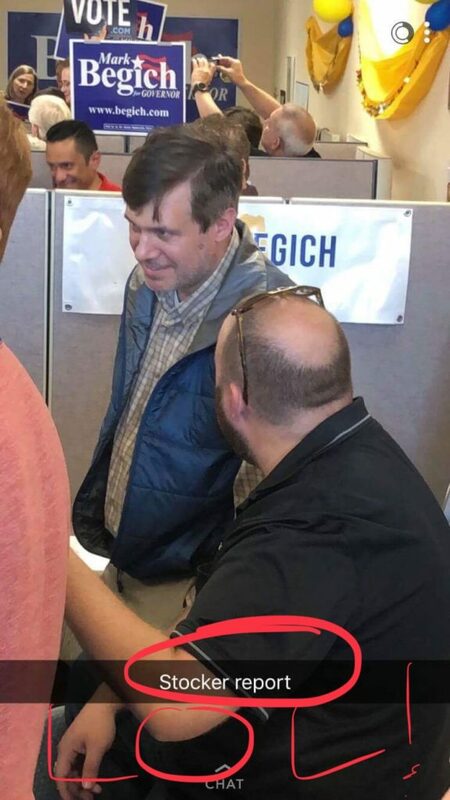 Senator Begich? Is that you? 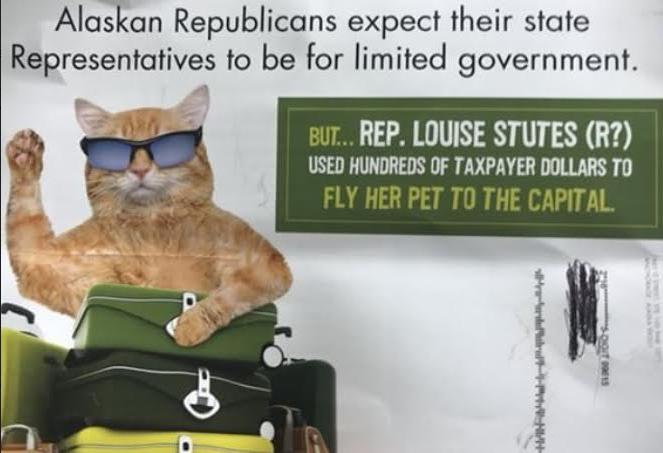 Have the Dunleavy PAC meme kings been out-memed? Now we want to know what are Bill and Mark bringing to the BBQ? 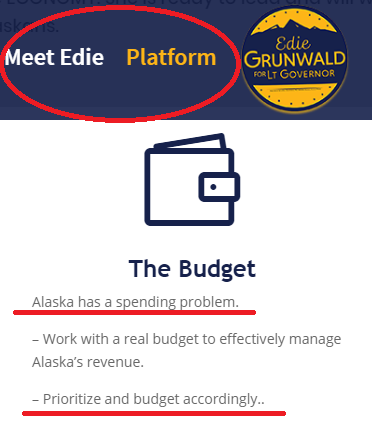 Is it just Alaska that has the spending problem, Edie? 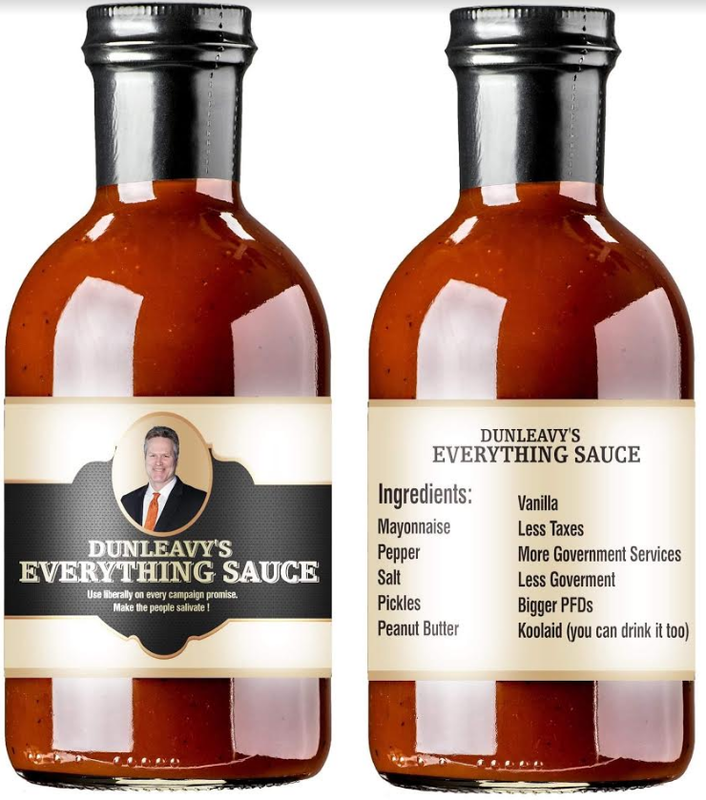 In addition to winning the Republican nomination for Lt. 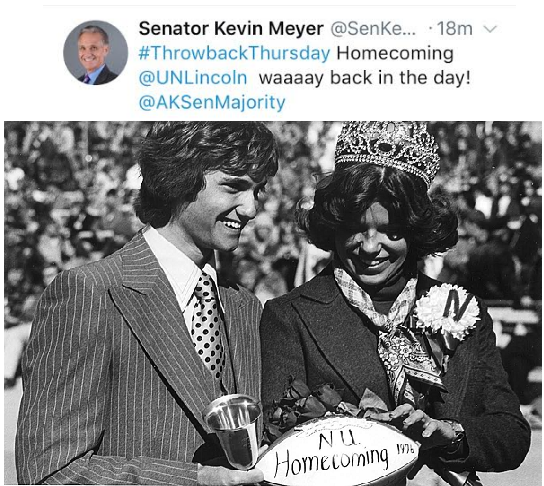 Governor, Senator Kevin Meyer also has some winning hair. Check out this TBT! Dang. 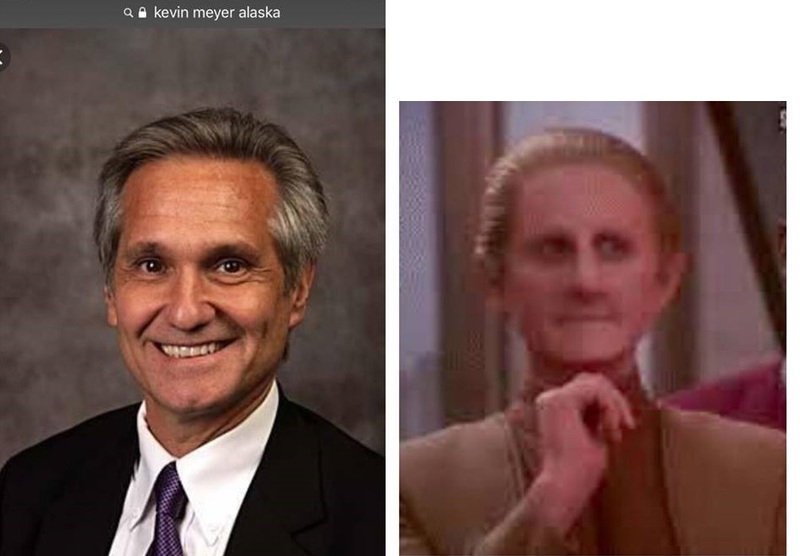 While it’s not Kowalke level hair, it definitely makes us rethink our Odo comparison. 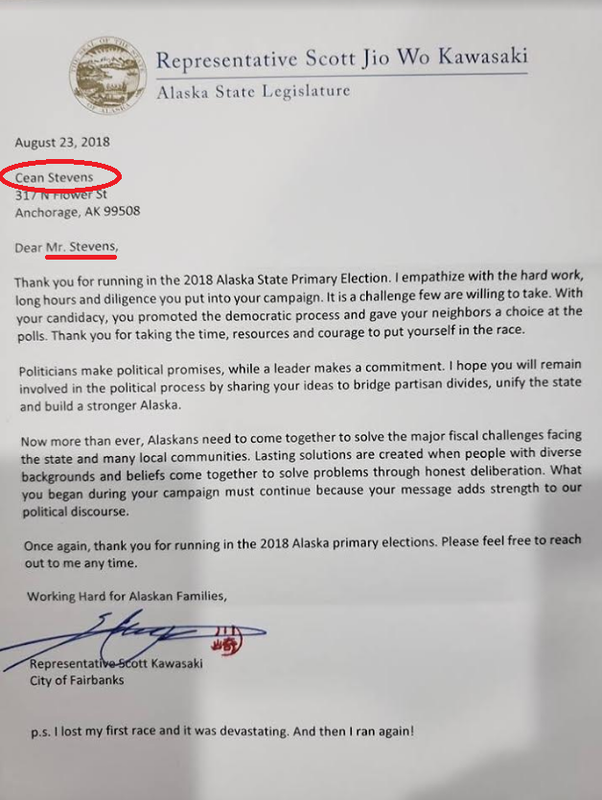 Did any other candidates get the same bizarre letter from Representative (and candidate for Senate) Scott Kawasaki? 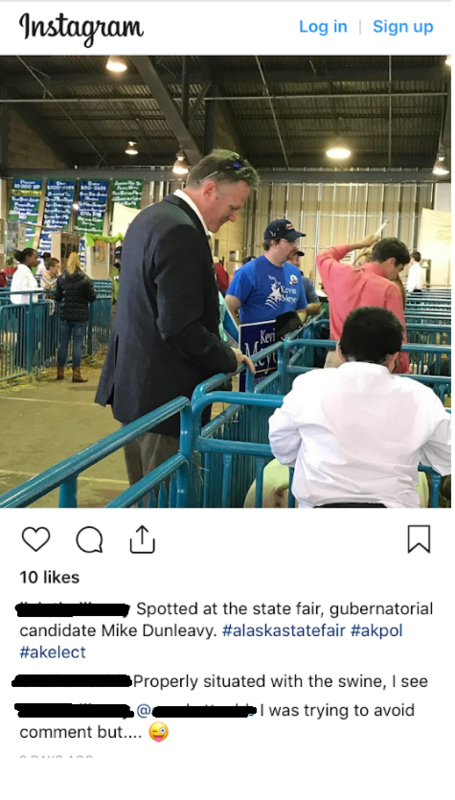 I’m sure libertarian candidate “Mr.” Cean Stevens is just as confused as her opponent, and Representative Kawasaki’s colleague, Representative Geran Tarr. You heard it here first folks. A group of Loose Units is henceforth known as a gaggle. Don’t forget to nominate your favorite Loose Unit of the week by emailing jeff@alaskalandmine.com. 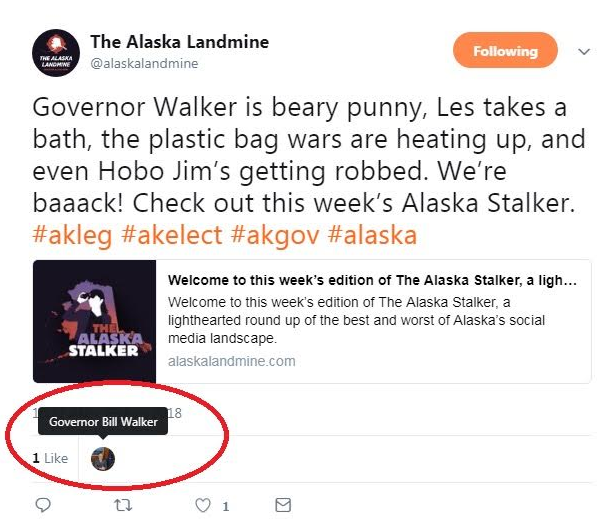 Here’s our top pick so far this week: The Stalker’s favorite alt weekly, The Anchorage Press! 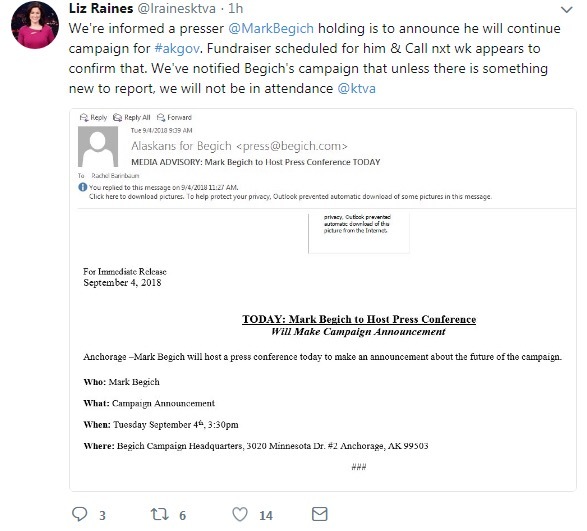 The Press inexplicably posted this #fakenews on their social media for several minutes during the Mark Begich press conference. 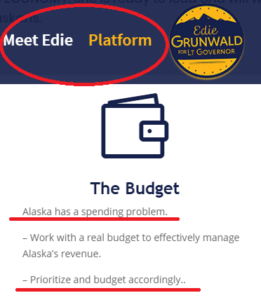 If you didn’t know that Begich was staying in the race before that presser started, then you’re not paying attention. 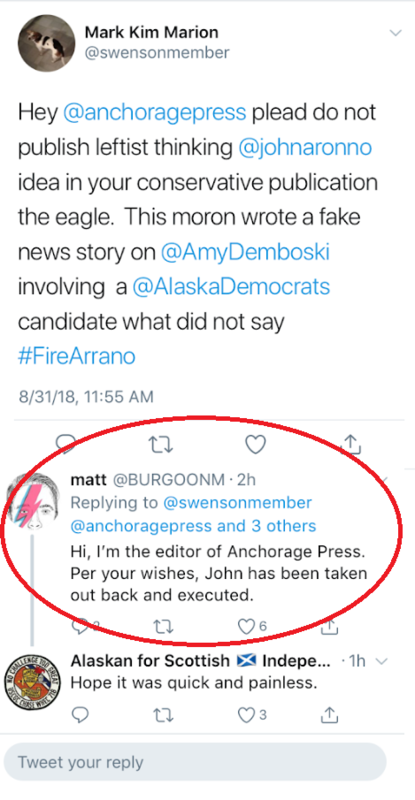 Speaking of the Anchorage Press, while @BURGOONM isn’t actually the editor, this is one of the funniest things we’ve seen on Alaska Twitter all week. Poor John. I mean, we have to admit (begrudgingly) that wacky blogger @swensonmember has a point: of all people, John Aronno probably shouldn’t be a prominent feature in the Press’ new conservative(ish) venture, The Eagle. 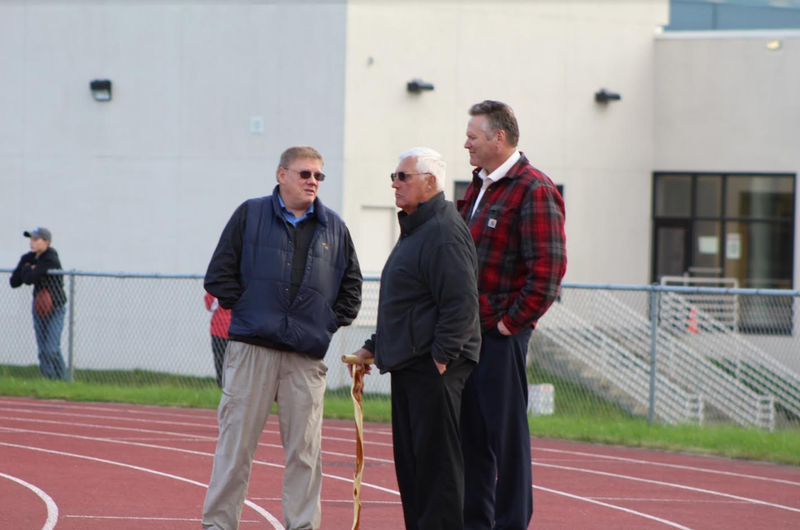 The plain ole Press is a much better fit for Aronno, and we enjoy reading his point of view there every Thursday. 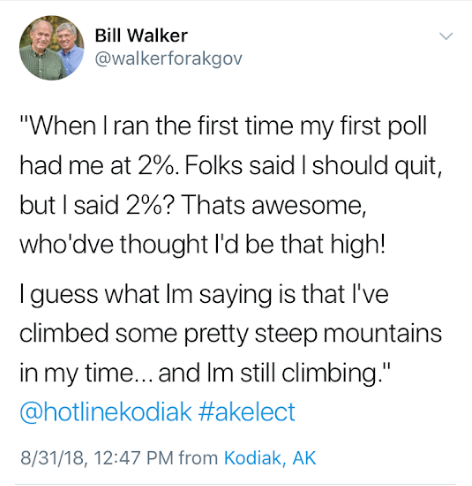 Deep thoughts by Jack Handy Governor Bill Walker. Thank you for all the material John-Henry. And, thanks for reading! 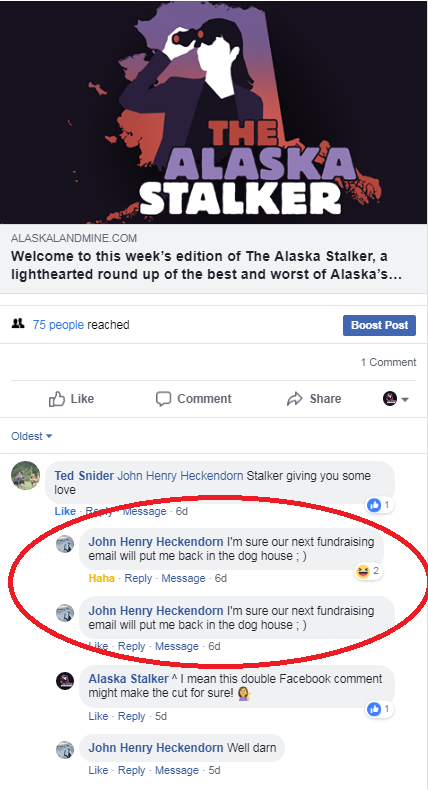 If you like reading the Alaska Stalker, watching Alaska Landmine videos, and reading our articles, feel free to support our work or purchase an ad. 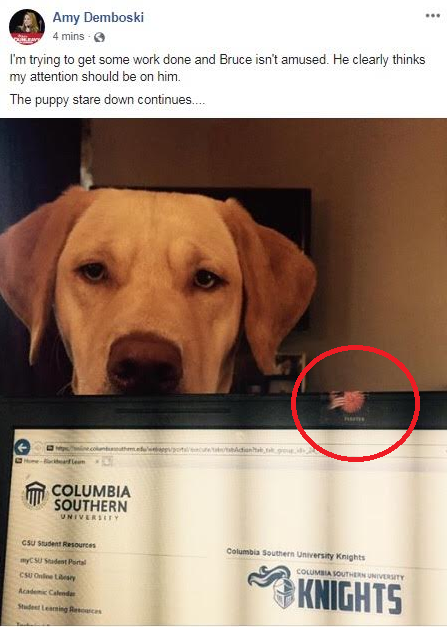 You probably won’t agree with everything we report, but at least our site is secure! Oh, never mind. 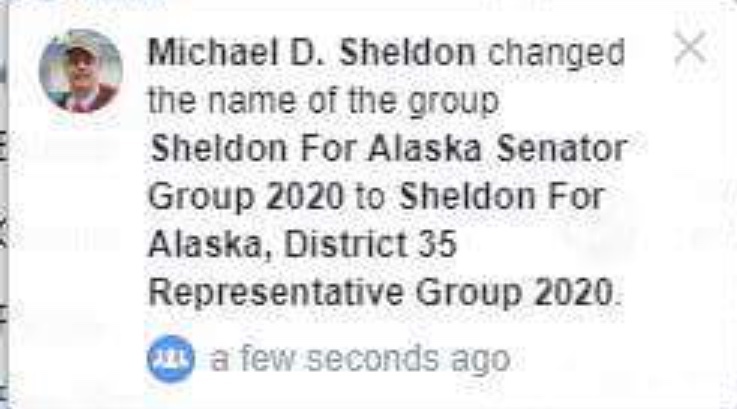 Looks like Michael Sheldon is having a hard time deciding which race he wants to lose. Bristol, Willow, and Piper Palin! Representative Lance Pruitt (R) sharing a booth with Representative Jason Grenn (D I). 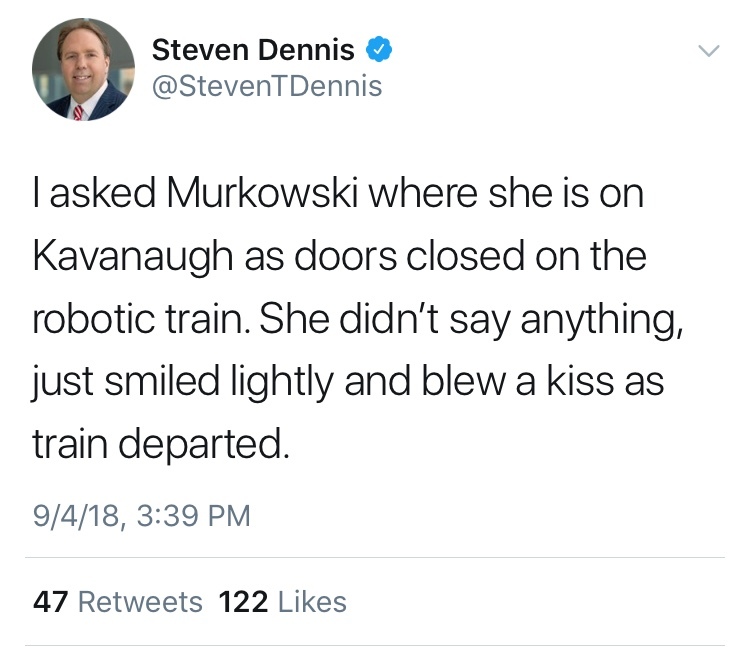 No word on if they were playing footsies or not. Senator Shelley Hughes with staffer Buddy Whitt and candidate for House, Ceezar Martinson. And, at a table right next to them but not with them, Representative Ivy Spohnholtz and Trevor Storrs. 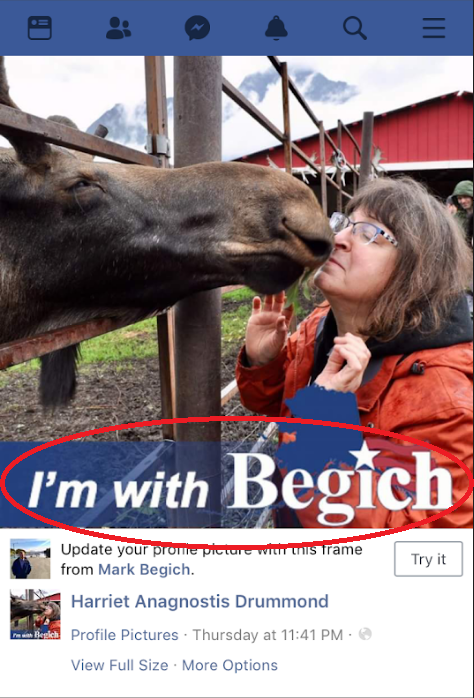 Spotted at the Mark Begich presser: Senator Bill Wielechowski, Senator Tom Begich, Representative Chris Tuck, Representative Harriett Drummond, Jay Parmley, Assemblymember Christopher Constant, Assemblymember Eric Croft, Willie Hensely, Jeanne Devon, Steve Lindbeck, Pat Higgins, Former Senator Johnny Ellis, and many more high level Dems.